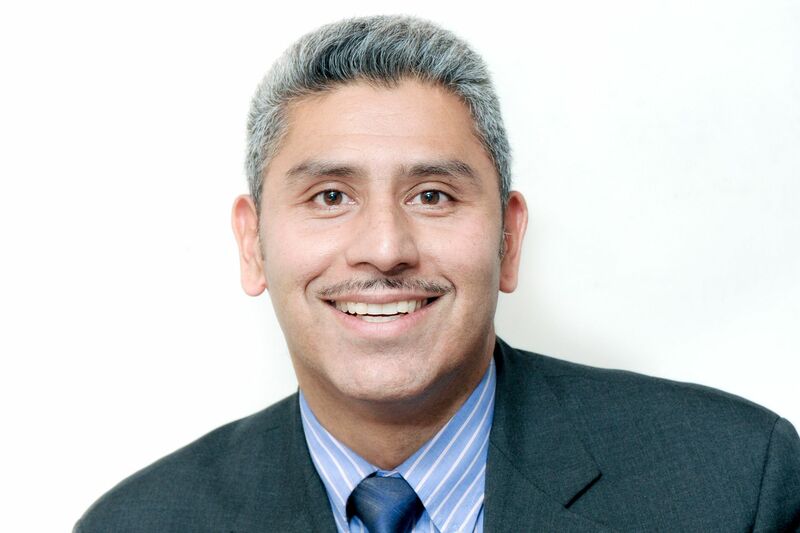 Juan Salgado has been the President and CEO of Instituto del Progreso Latino (Instituto) since 2001. Over the last 14 years, Juan has led Instituto through a period of national award winning recognition and historic organizational growth spurred by a focus on creating partnerships, enhancing core competencies, leading innovation, providing quality services, and participating in targeted advocacy. Under his direction, Instituto has established national best-practice educational and workforce models and earned the 2009 National Council of La Raza Affiliate of the Year. In 2011 the White House recognized Juan as one of 13 people nationally serving as Champions of Change for social innovation in their communities. Juan is also a civic and economic leader in Chicago. In 2011, Juan was confirmed by City Council of Chicago to serve as a Commissioner for the Chicago Park District. Juan appreciates the value of bridging the private and public sectors to promote upward mobility in the workforce and does so by partnering with the Metropolitan Chicago Healthcare Council, World Business Chicago, City Colleges of Chicago and Chicago Public Schools to expand diversity and opportunity in the healthcare and manufacturing sectors. Juan has been an influential voice in local and national settings for his work on the educational, political, and economic advancement of the Latina/o community. Juan was Board President of the Illinois Coalition for Immigrant and Refugee Rights from 2002 through 2010. Juan currently brings his voice and perspective to the boards of Advance Illinois, Leadership Greater Chicago, National Council of La Raza and the National Skills Coalition. Juan holds a Master’s degree in Urban Planning from the University of Illinois at Urbana-Champaign, a Bachelor’s degree in Economics from Illinois Wesleyan University and a debt of gratitude to his parents Daniel A. Salgado and Maria del Carmen Maldonado. In May 2013, Juan received an Honorary Doctorate in Humane Letters from Illinois Wesleyan University and is a recent graduate from the Harvard Business School Owner President Manager program. Juan and Leticia Almazan, his wife, are proud parents of three children Angel Tonatiuh, Yaretzi Amanda, and Alejandro Ollin.